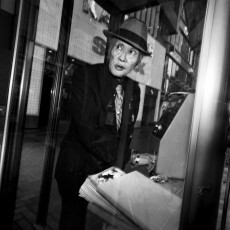 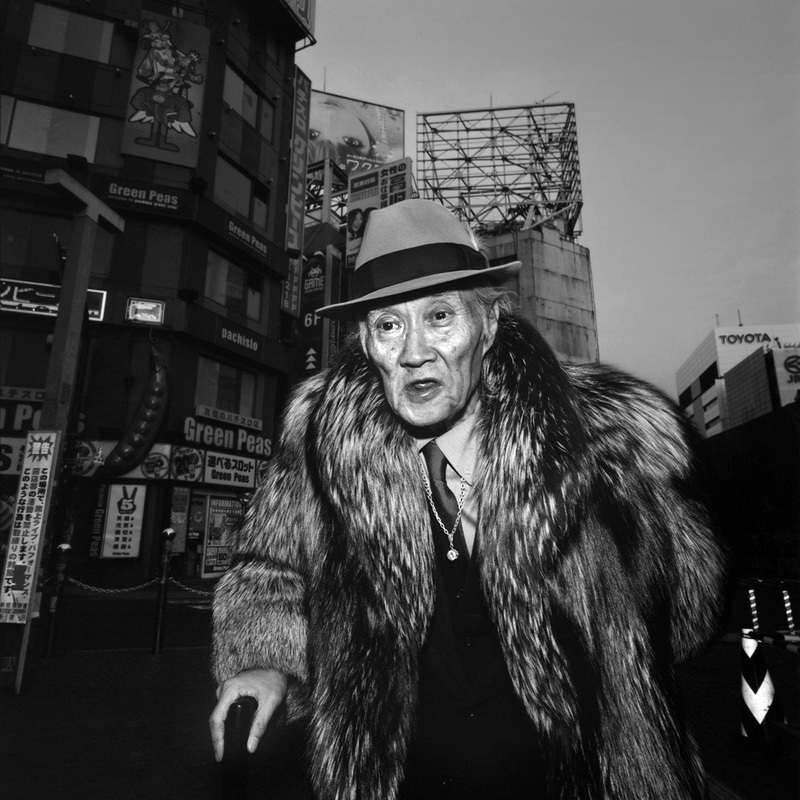 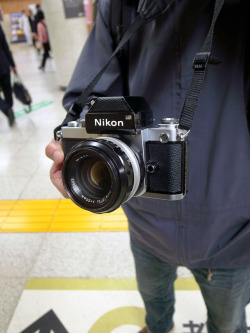 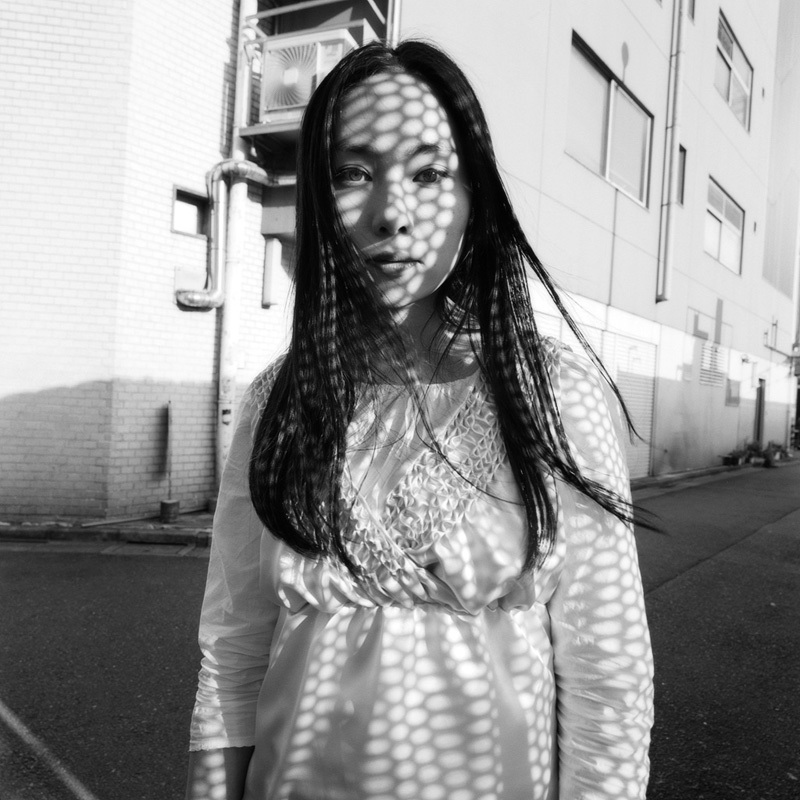 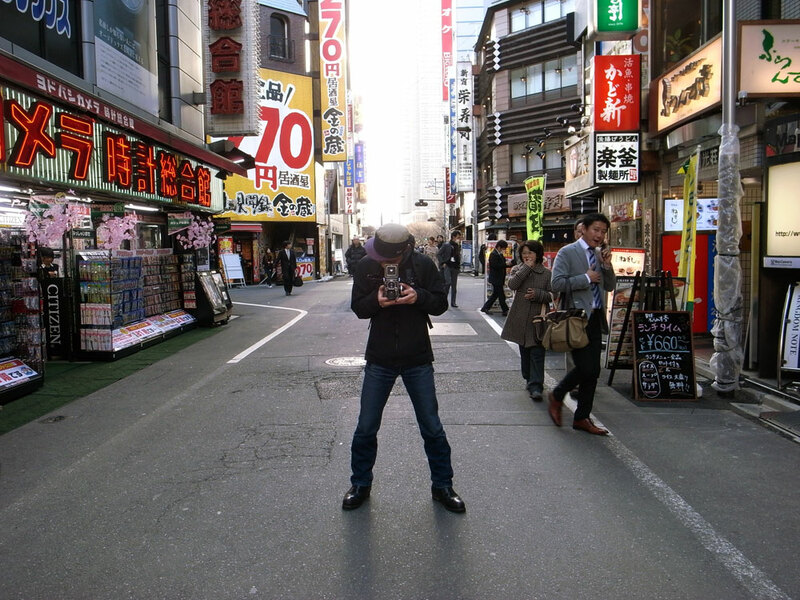 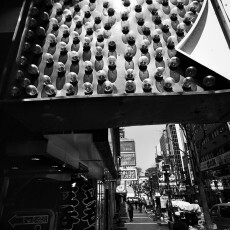 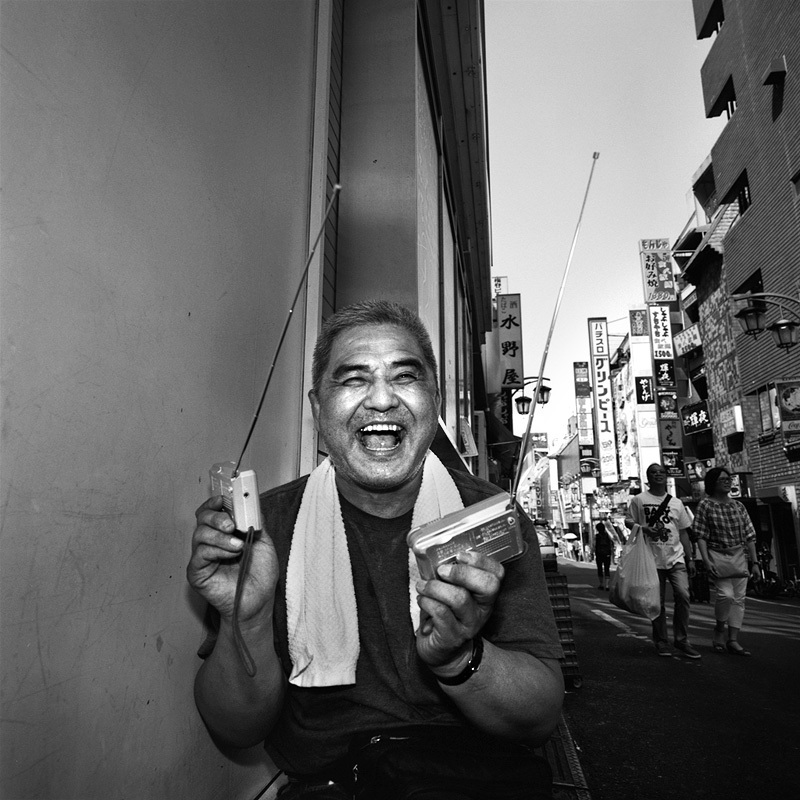 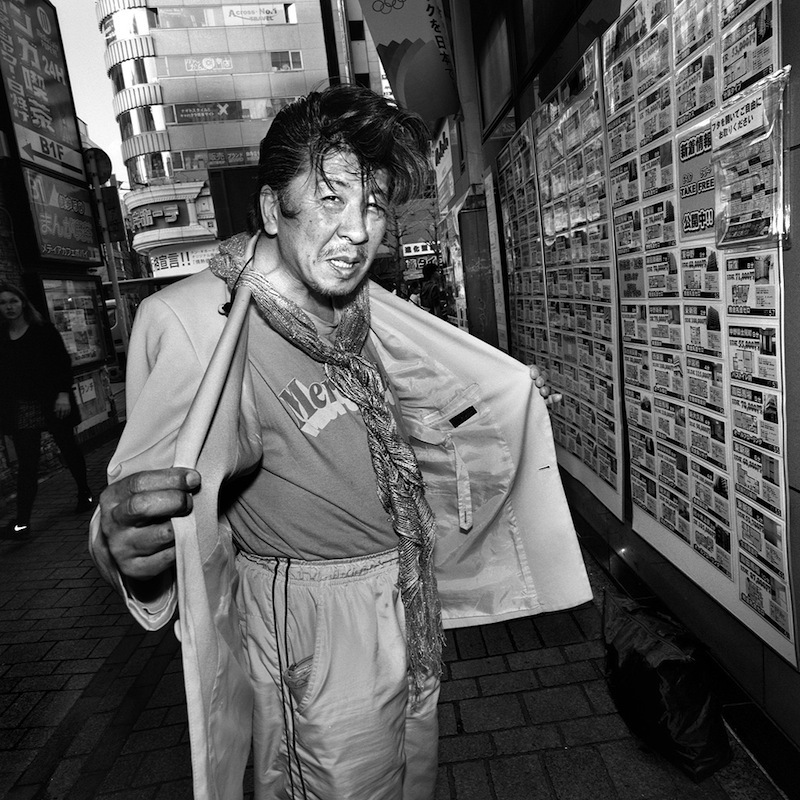 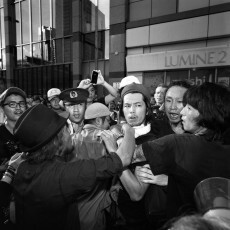 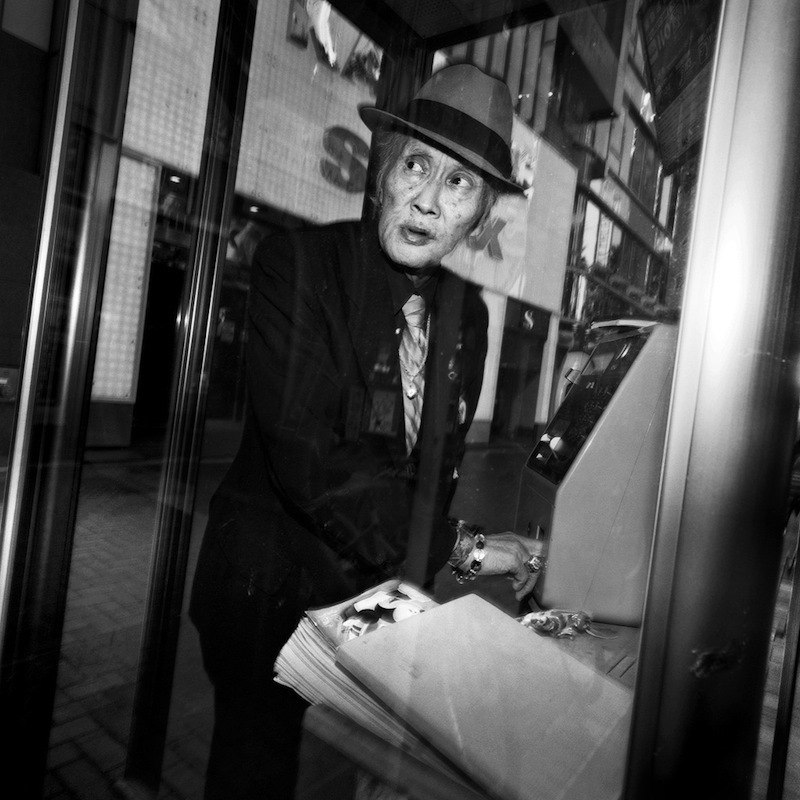 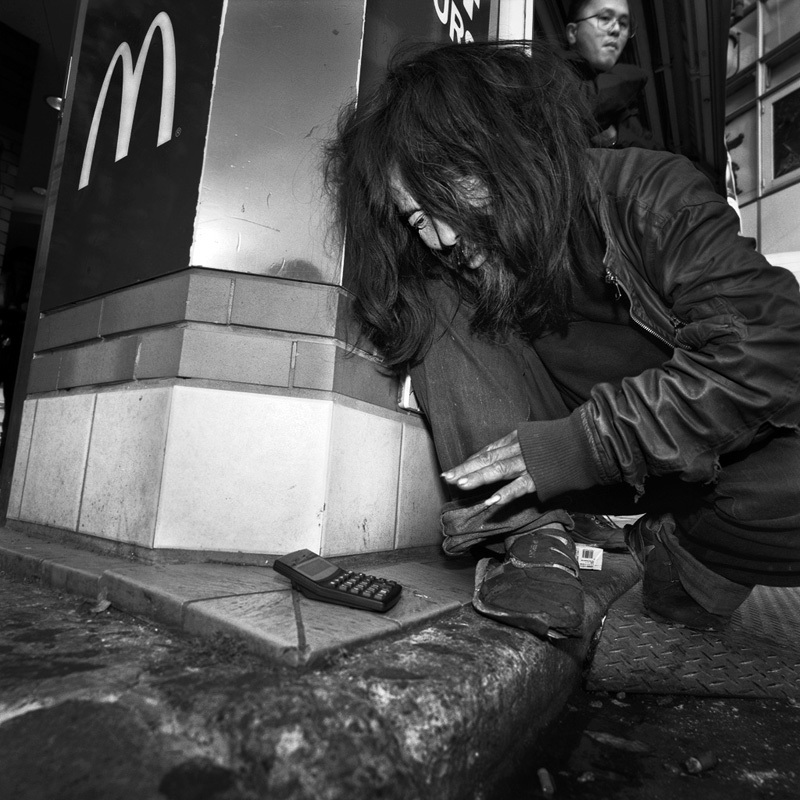 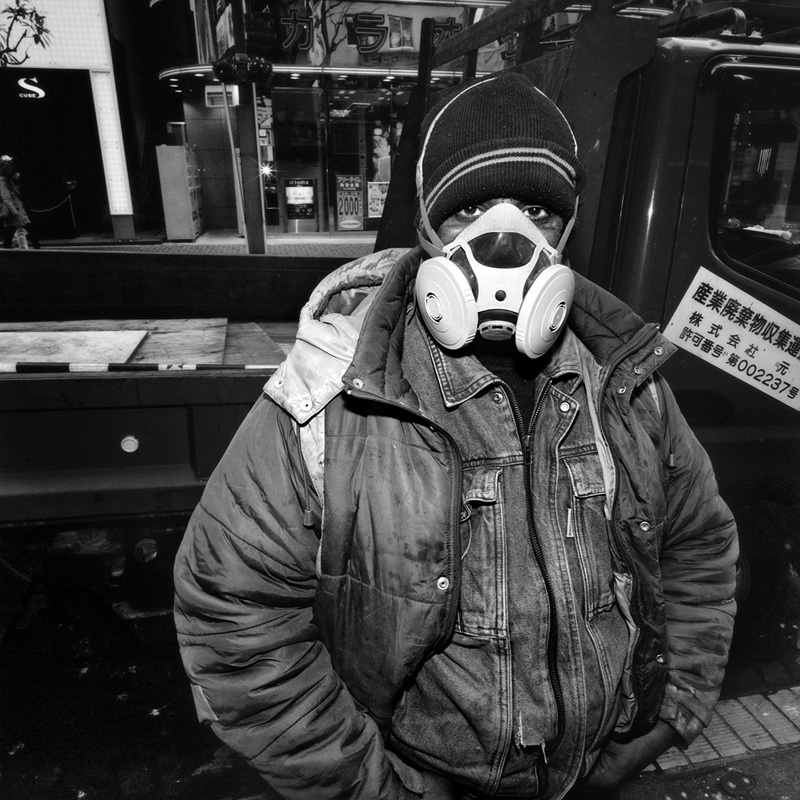 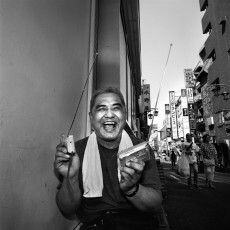 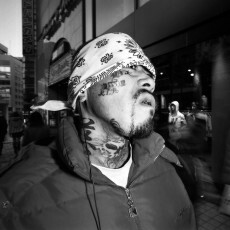 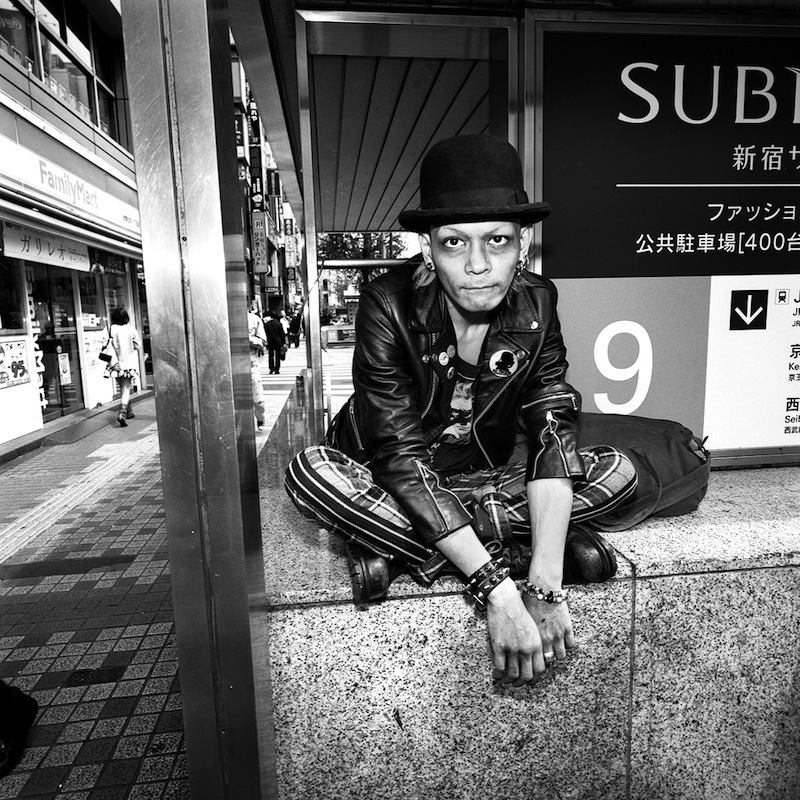 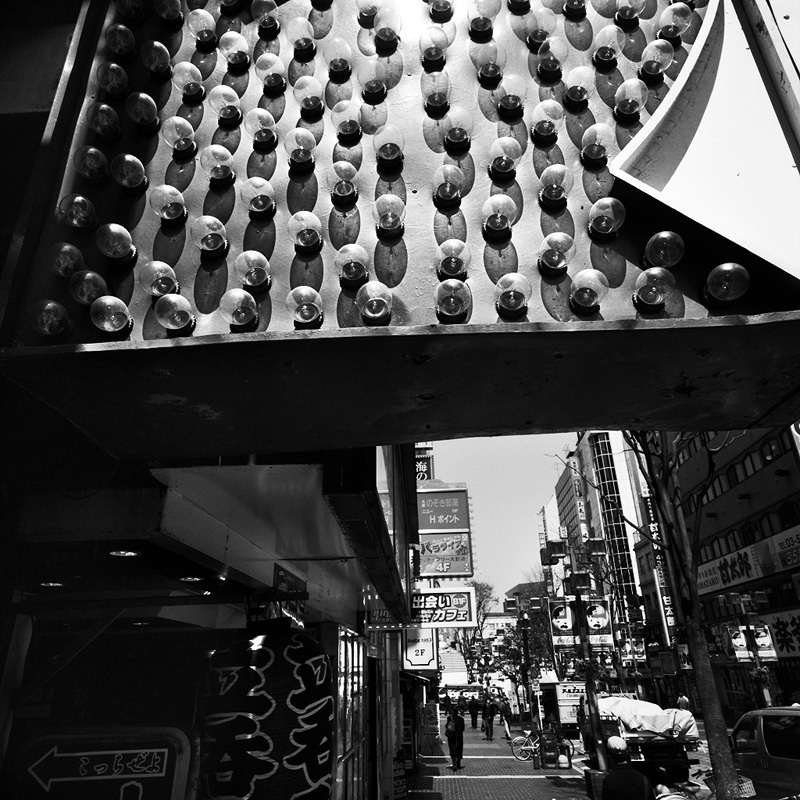 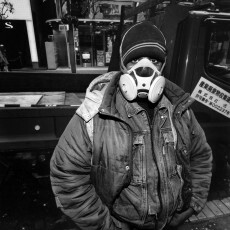 Interview with Shinya Arimoto by photographer John Sypal. 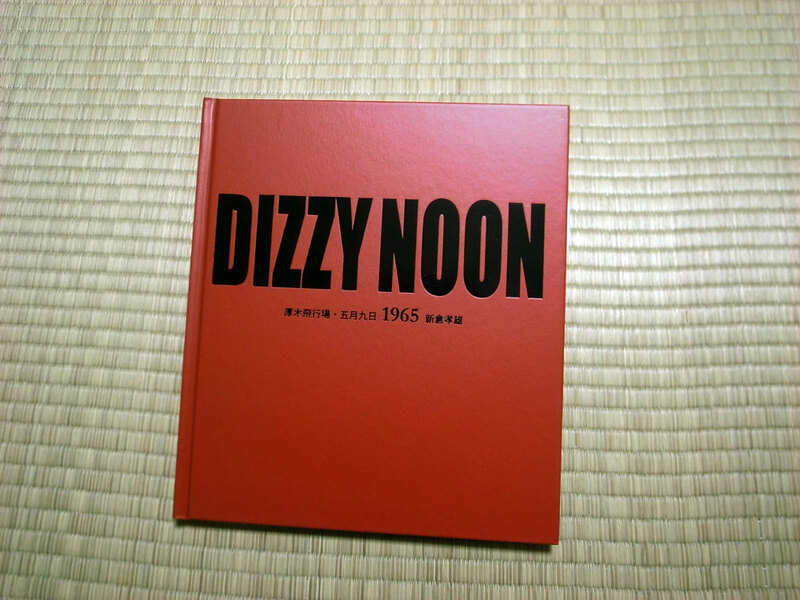 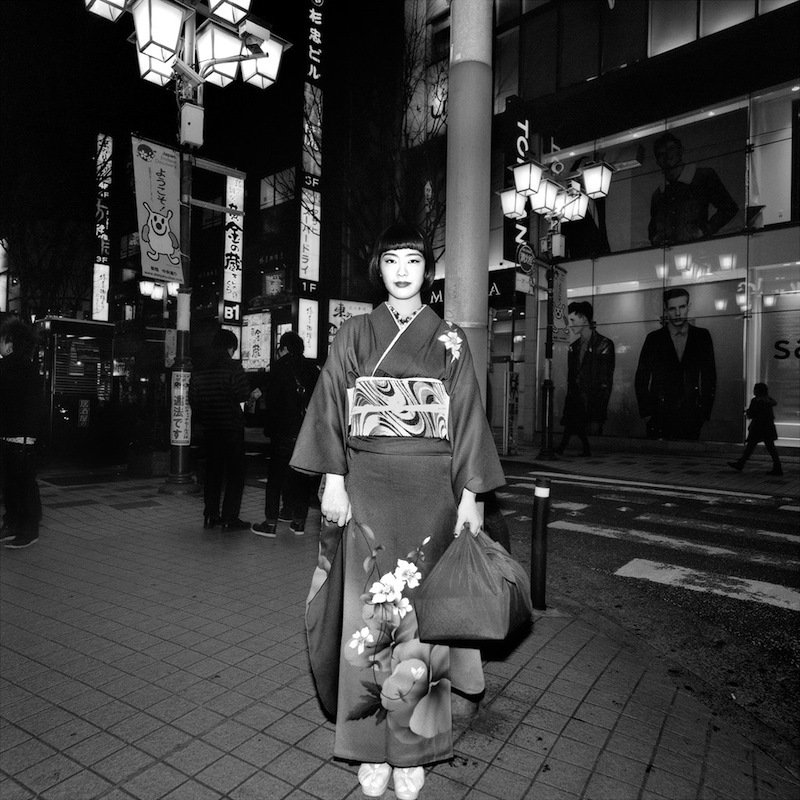 Japan Exposures’ contributors Dan Abbe and John Sypal recently had several online chat sessions about Japanese photographer Aya Fujioka and her new book, 私は眠らない, or I Don’t Sleep, published late last year by Akaaka Art Publishing. While many Japanese photographers spent the post-war era exploring the shadow of Americanization that crept over their homeland through a foreign military presence, Niikura’s slim and charming collection eschews broad emotional depth to simply focus in on the cross cultural happenings of one particular afternoon; “Friendship Day”, the annual open house and Airshow held on base at Atsugi on May 9th, 1965.